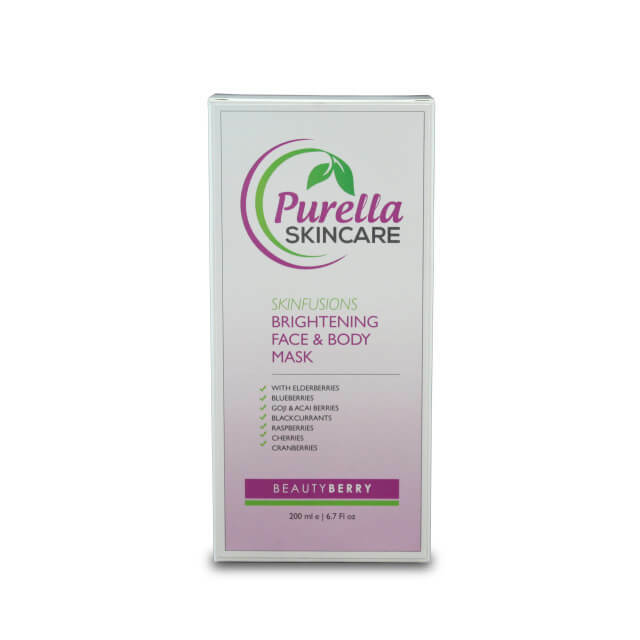 When targeting skin care which includes beneficial ingredients for both the face and the body, Skinfusions Beauty Berry comes top of our list. Infused with super berry fruit ingredients including elderberries, blueberries, cherries, goji and acai berries, blackcurrants, cranberries and raspberries to promote a brighter complexion for smoother, softer and youthful skin on both your face and your body. Skinfusions Beauty Berry also contains anti ageing peptides and complex ingredients that work well with our organic formulation to provide you with your best skin....ever.